Because I don't have a professional wide angle lens, I used my GoPro to take pictures and I thought the results were quite good. Also like usual I listed the property on Zillow Listing Manager(Zillow, Trulia, Hotpads) and Cozy.co (Realtor.com, Doorsteps.com) and Craigslist. This 2nd floor unit in North Arlington has been recently renovated with several updates including stainless steel appliances, maple cabinets, granite countertops, and fresh paint. 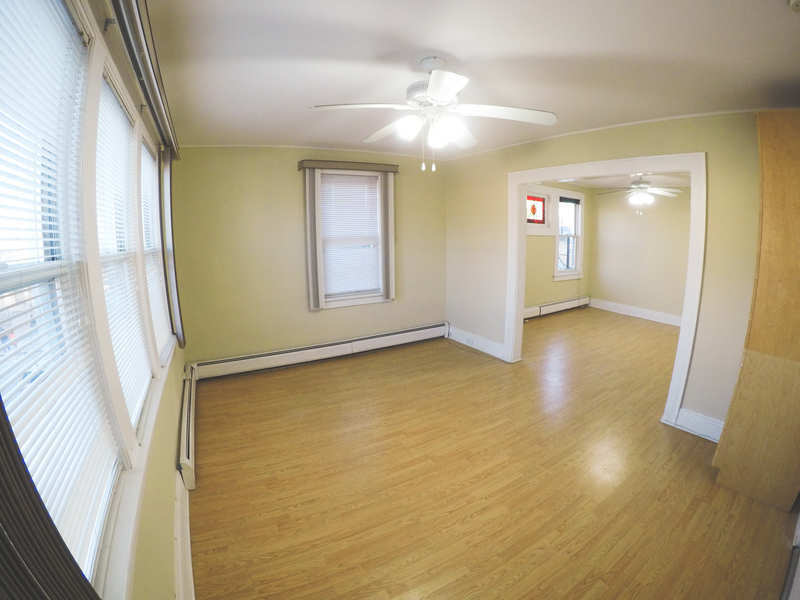 It is conveniently located one block from a bus-stop to NYC(45min to Port Authority by Bus, 1hr by Train, and 25 min by Car[no traffic]), as well as a mile away from Kearny Train Station and 1.5 miles from Lyndhurst Train Station. There are many places to eat(Pizza, Boston Market, Dunkin Donuts, Bagel Deli, Indian, BBQ, Greek) and stores (7/11, CVS, Auto-Zone, TD Bank, Post-Office, Florist, Gas station) all within a three-minute walk. There are two parks, a library, elementary school and High-School only a 5-minute walk away. There are On-Ramps to Route 21, 17, 3, within 3 miles and 280, 95, and the Garden State Parkway are close-by as well. North Arlington is ranked as the #1 town to raise a family by TIME magazine and in the Top 10 best towns in America from Money Magazine. I love everything about this except the pictures. 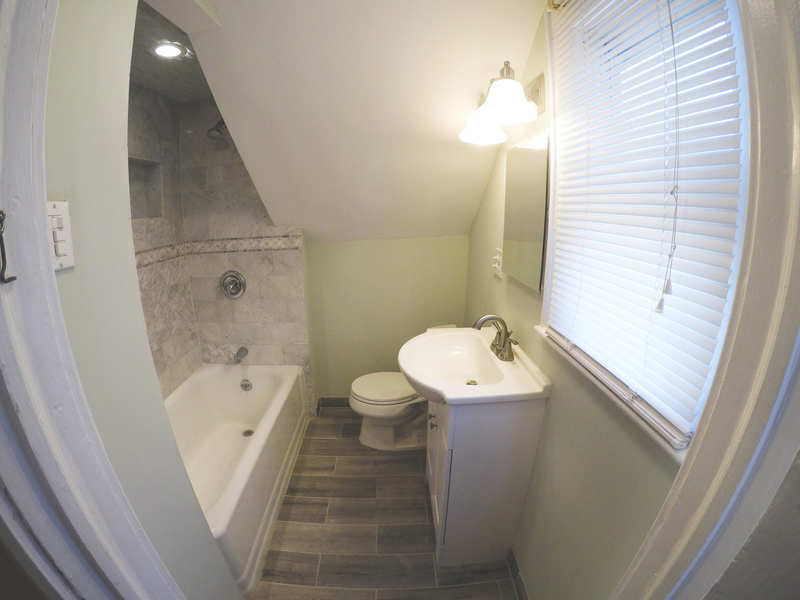 Fish eye pictures drive me insane, and at least in my mind they signal to potential tenants or buyers that a room is small even if it isn't. That is always what I think when I see these pictures. Looks pretty good to me. I've always had good responses leading with a good kitchen pic, if it's pretty, like the one on the first listing. Not a big fan of the fish-bowl lenses, but understand can be helpful in giving perspective- as long as you're not leading with those pics, I think should be fine. @Aaron K. and @Bariki Mallya how do you show smaller rooms then? I feel with a regular camera you can only show corners. Anyway not arguing with you just trying to learn of there is a better method. 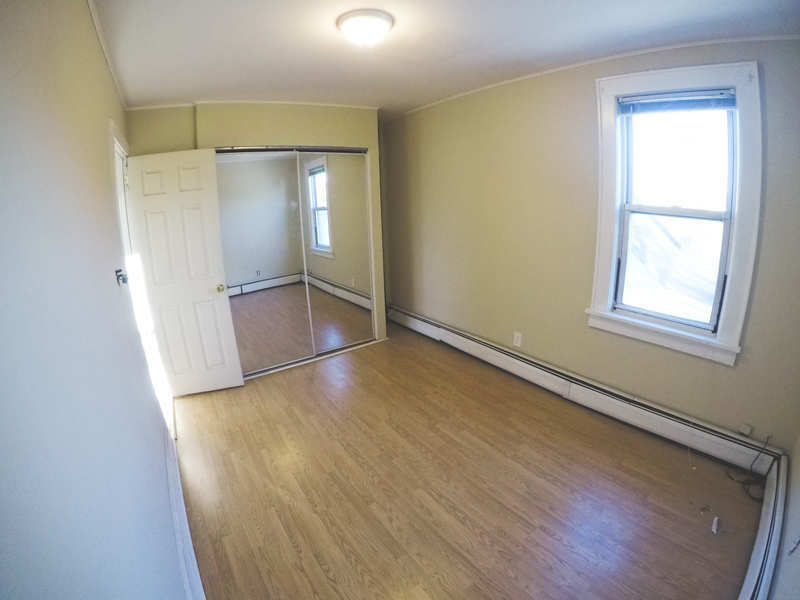 @Sunny Burns Typically I stand in a corner and face the door thus showing the entrance, windows, and closet for a bedroom just as you did in your third picture but without the fish eye lens. Also bedroom pictures don't have to be perfect due to the fact that there are very rarely selling points in a bedroom other than size, unless it is the master.